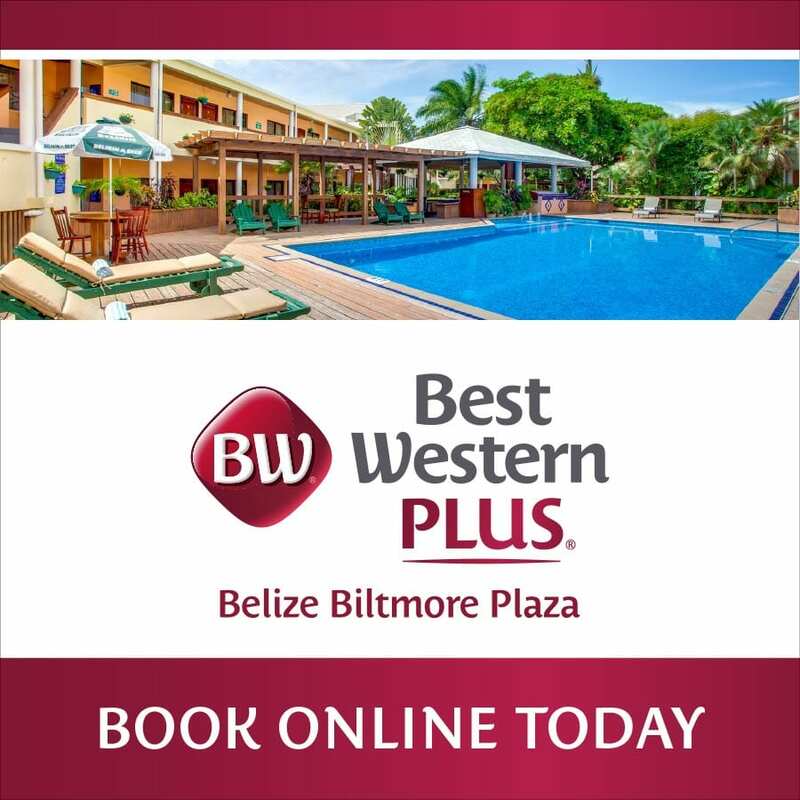 Belize being only 9,000 Square Miles in size, getting around Belize is easy. Whether traveling by Air, Land or Sea, the travel time when moving from one place to another is relatively short. 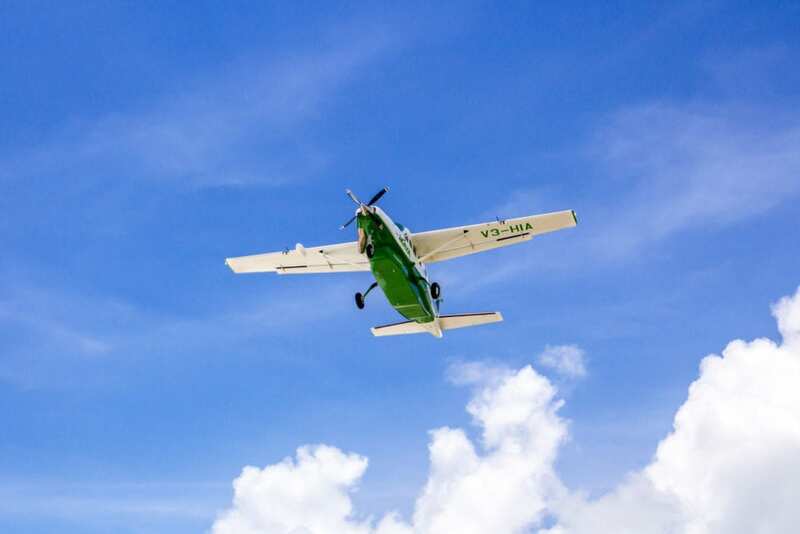 Commercial flights land in the country’s only international airport (Philip Goldson International Airport (PGIA) which is located in Ladyville about ten miles northwest of Belize City. 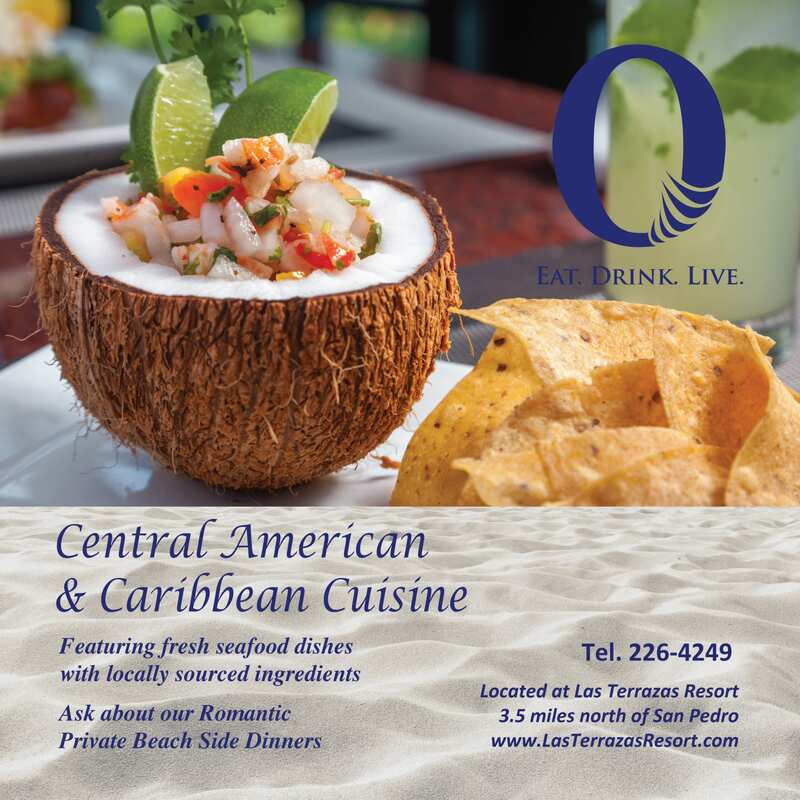 Domestic flights to most major towns and vacation destinations are available on an hourly basis. 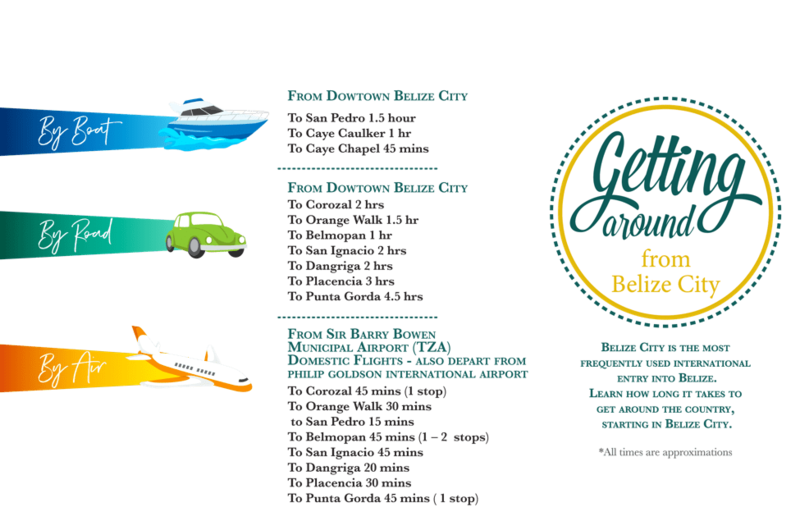 Getting around Belize by car is fairly easy. You can opt to rent a car at the airport of in major towns or you can take the bus or taxi to your destination. 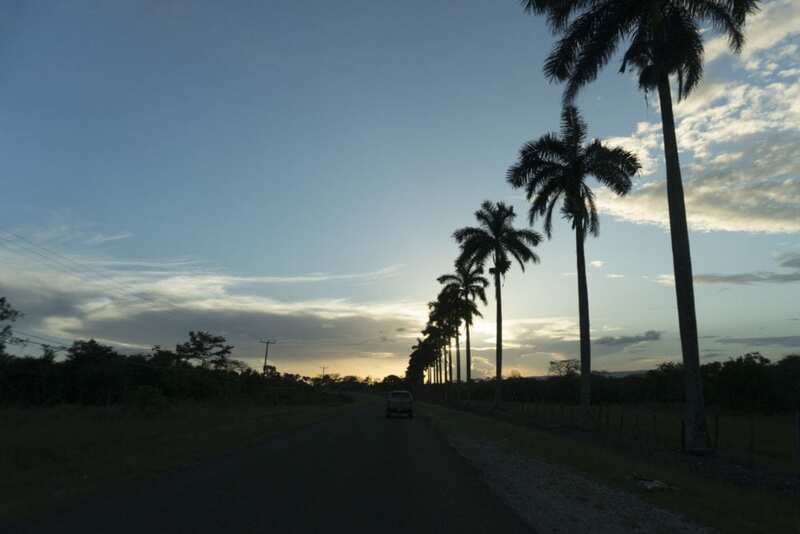 All of Belize’s roads have standard international traffic laws, and driving is done on the right side of the road. 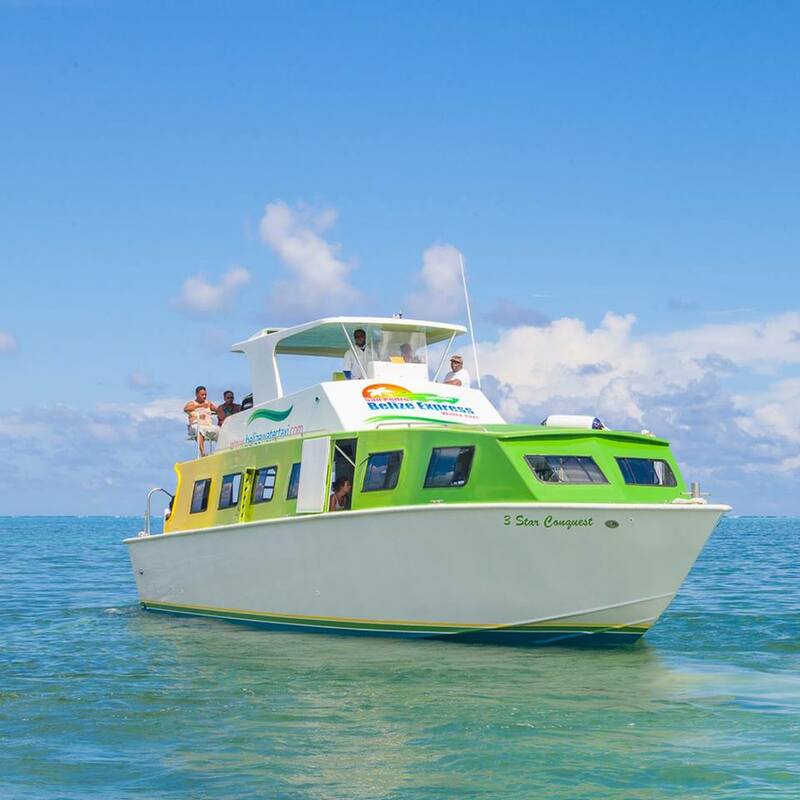 Local water taxi transport to and from Belize City and Caye Caulker and San Pedro is provided daily on an hourly basis. Many tour operators offer private boat charters as well.